This reflection from a Knoxville participant in Protecting the Legacy captures the importance of the work we do. 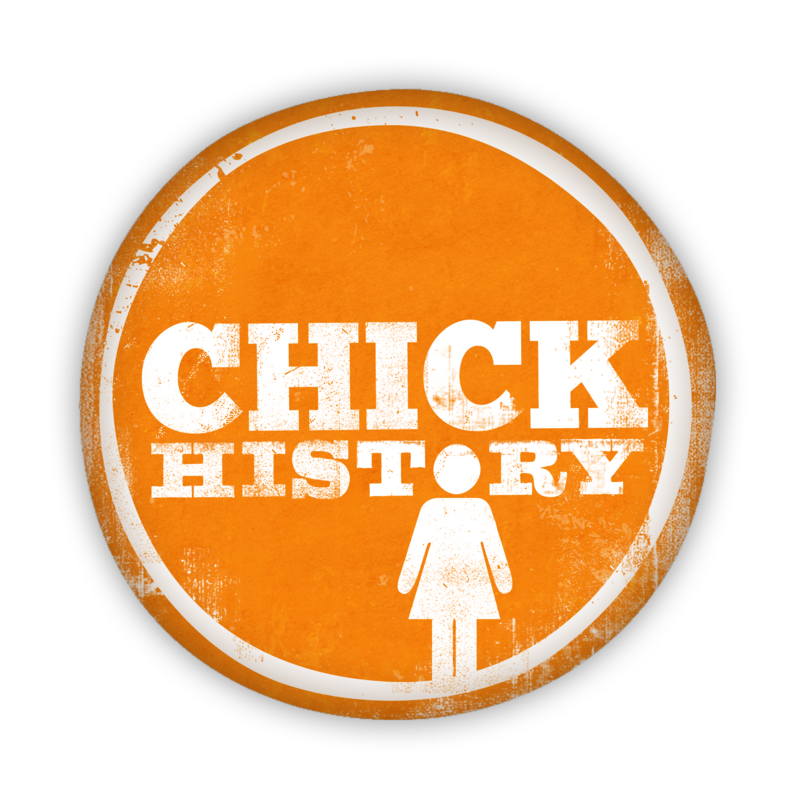 When we began Chick History a little over three years ago, we made a commitment to creating projects that valued authentic and comprehensive women’s history. And above all, women are the authorities of their experiences. Over the past year, Chick History has been working hard to do this in our project to document and digitize the history of African American women as part of our humanities project to commemorate the centennial of the 19th Amendment. We’ve collected over 150 items in our effort to expand the narrative of African American women’s political activity during this time period. And in the coming weeks, Chick History will partner again with the Beck Cultural Exchange Center along with East Tennessee PBS to record a women’s history forum inspired by Protecting the Legacy. Will you support this crucial work with a donation to our annual fund? I know you understand how important this work is, and we are grateful for your support. Chick History is an exempt organization as described in Section 501(c)(3) of the Internal Revenue Code; EIN 47-3938826. Your donation is tax deductible to the fullest extent allowed by law.